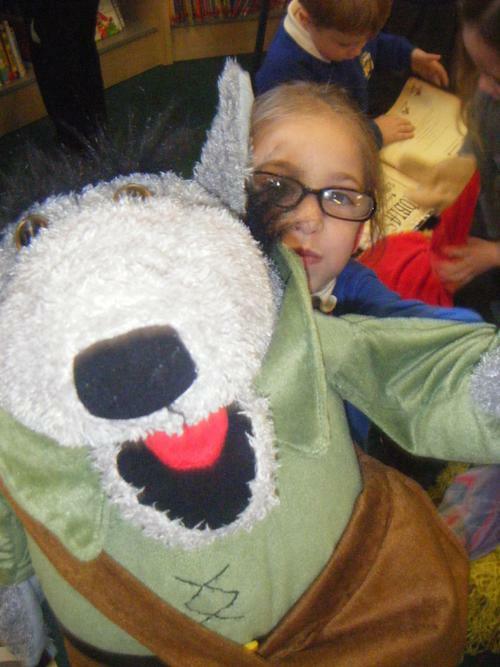 Take a look at some of our amazing learning. 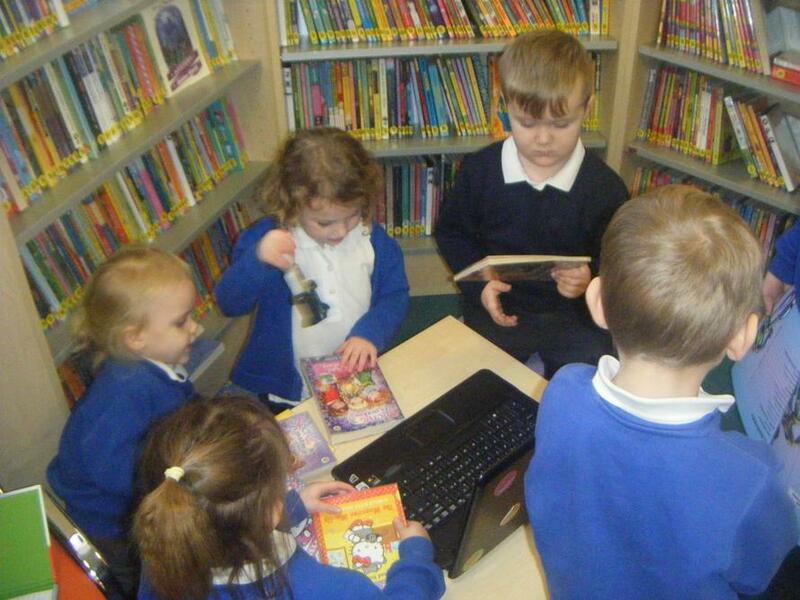 Our topic this half term is "Transport" and we have been looking at all the different types there are. 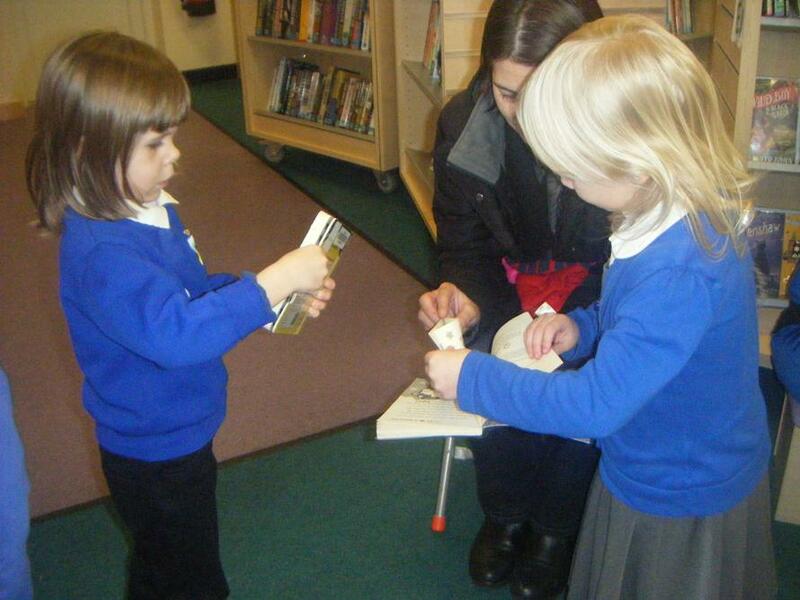 We have looked at air, land and water transport. 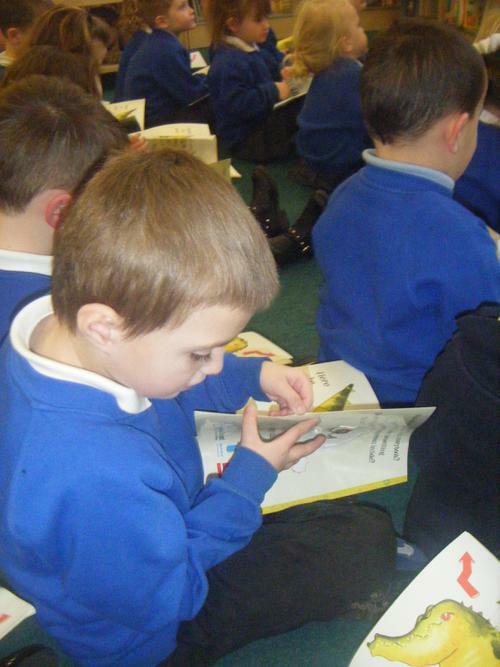 In Maths we have been learning LOADS! 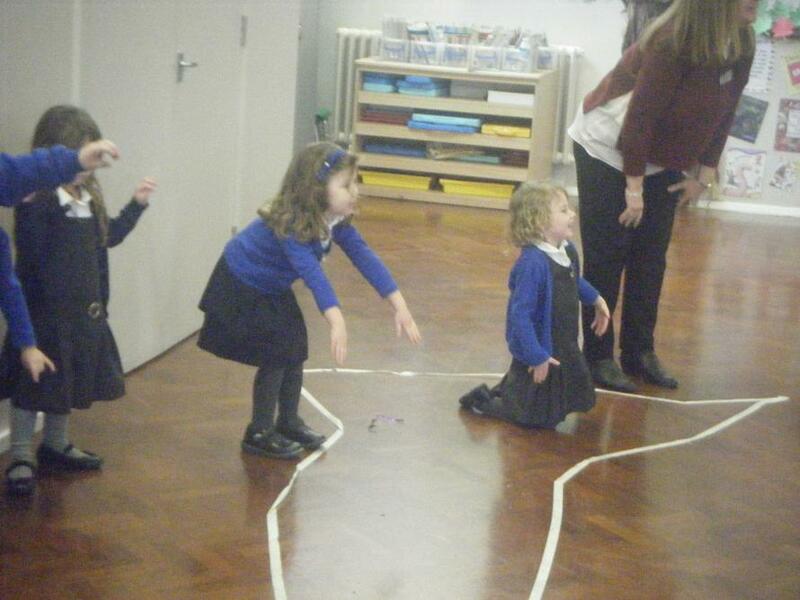 We have been learning lots about shapes, not just 2D shapes, but 3D shapes too. 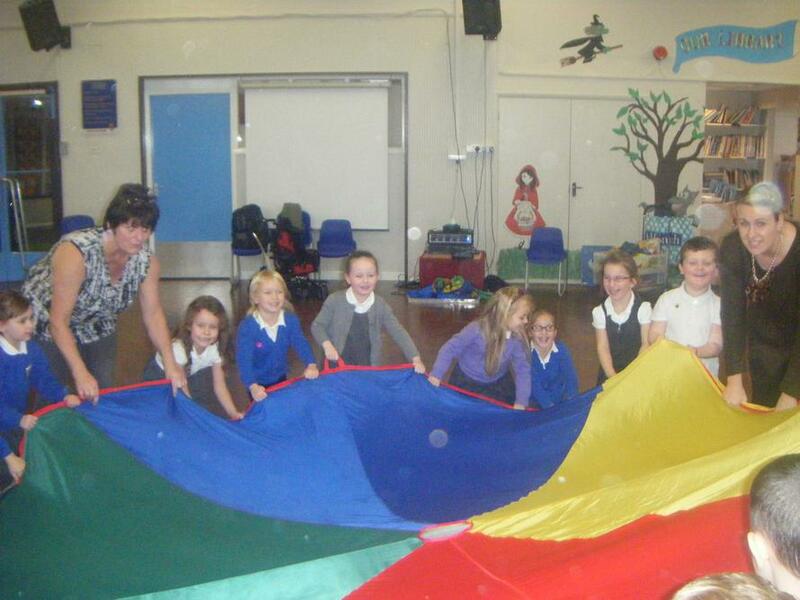 2D shapes are flat and 3D shapes POP out at us! 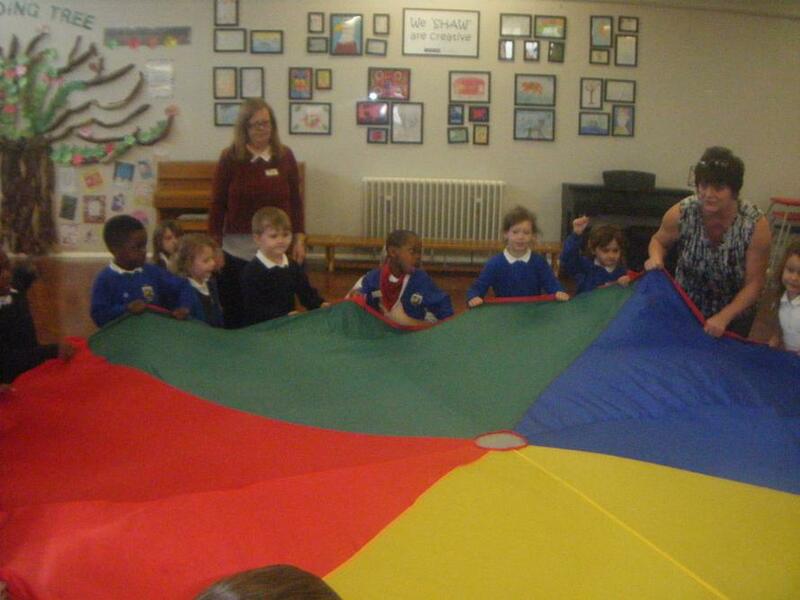 What shapes do you know? 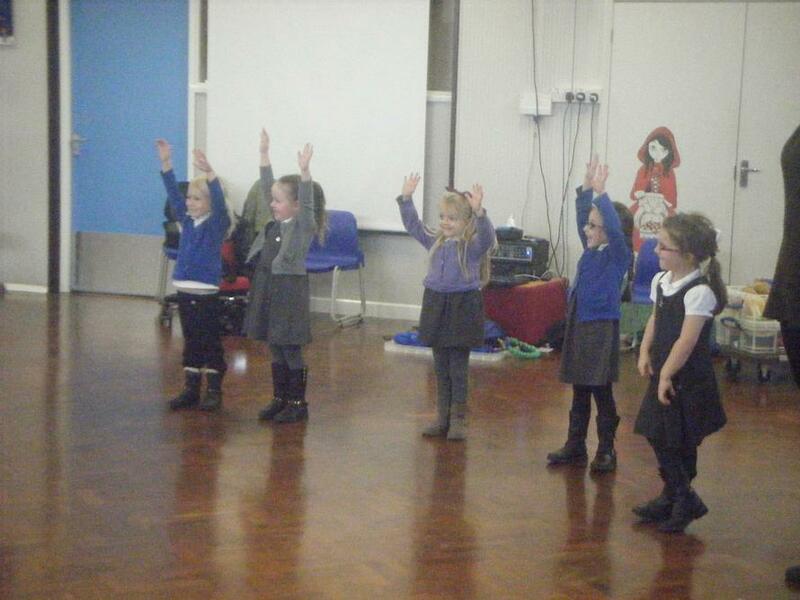 We have become musicians!! 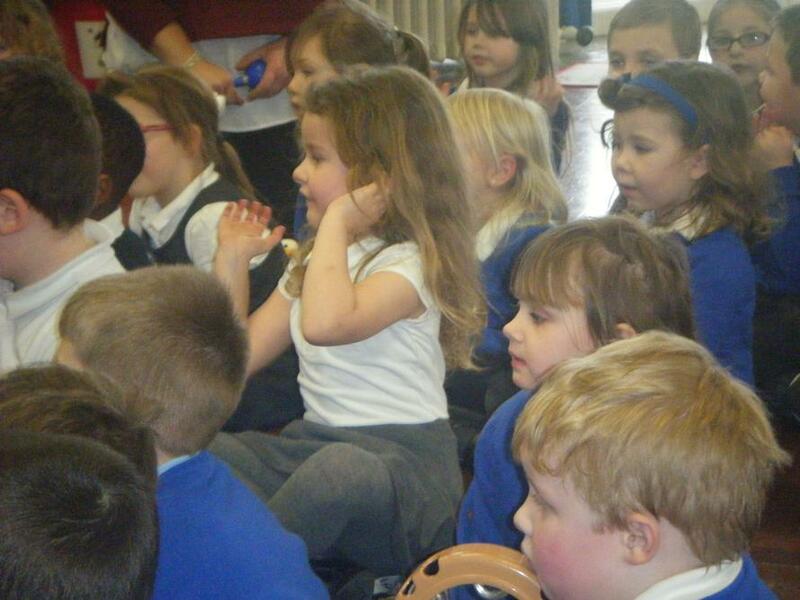 We can follow the beat, play an instrument and sing all at the same time! 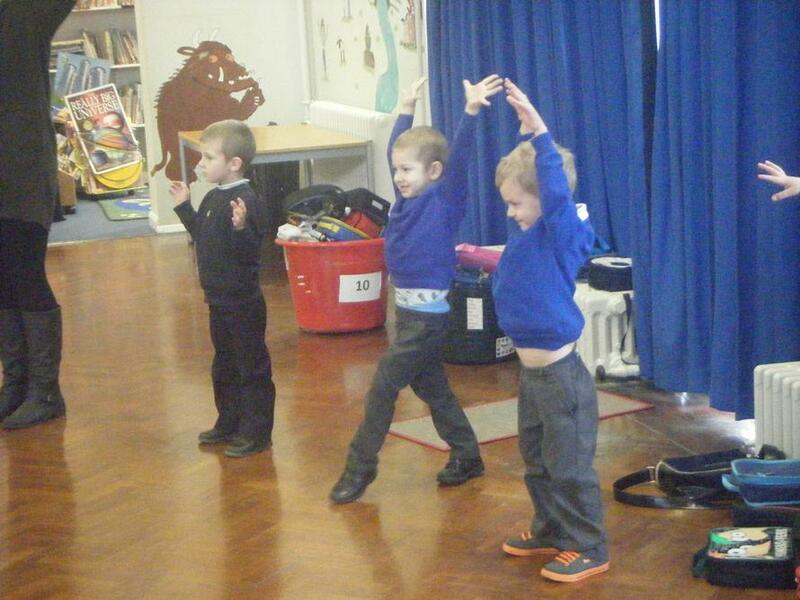 We were very lucky to have Music and Movement session. 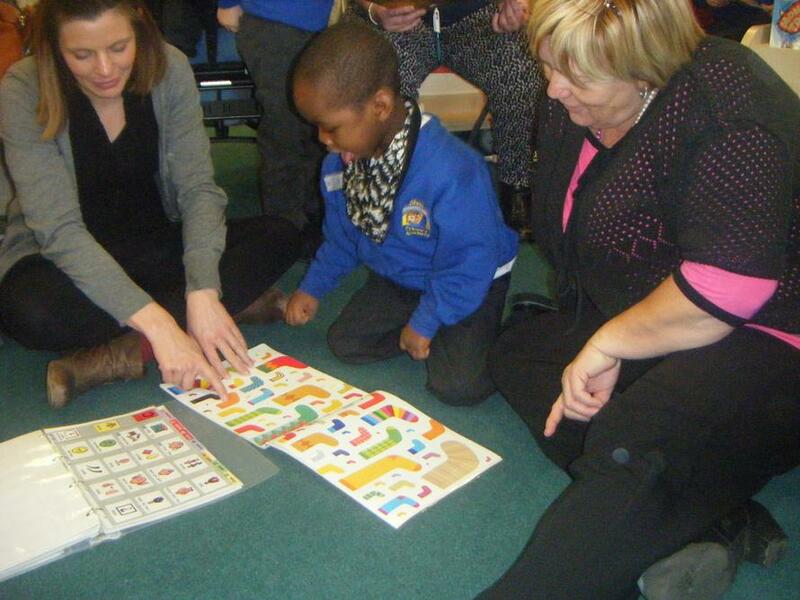 We played lots of games, sung lots of songs and used some amazing listening skills. 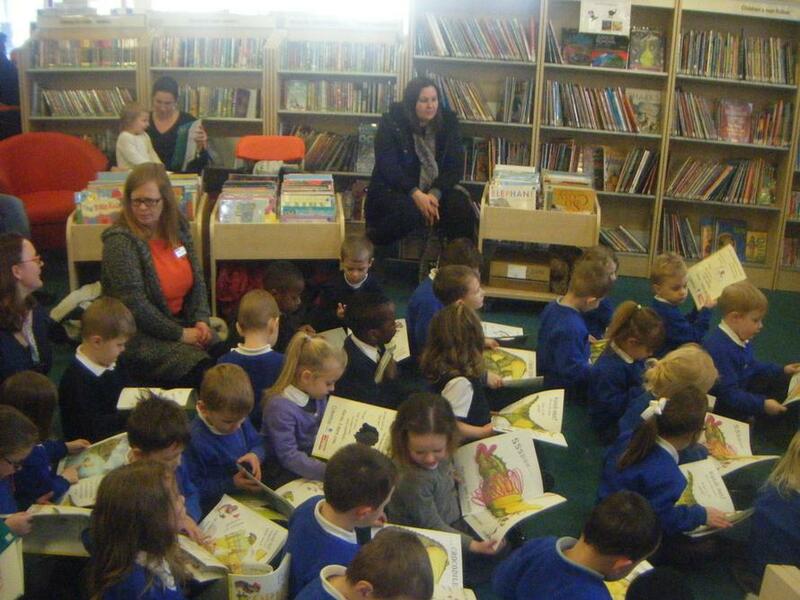 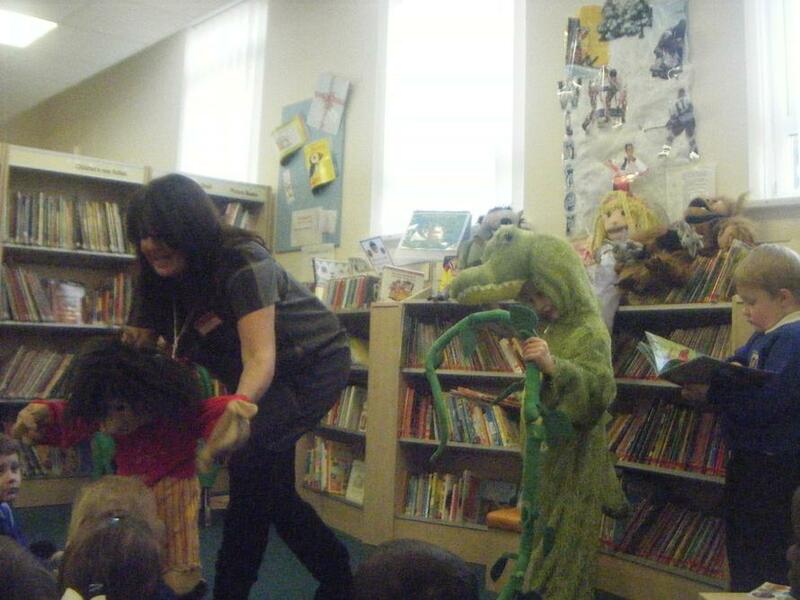 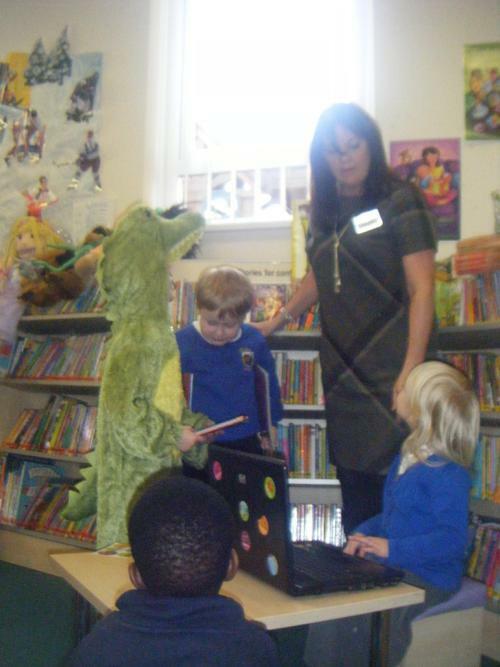 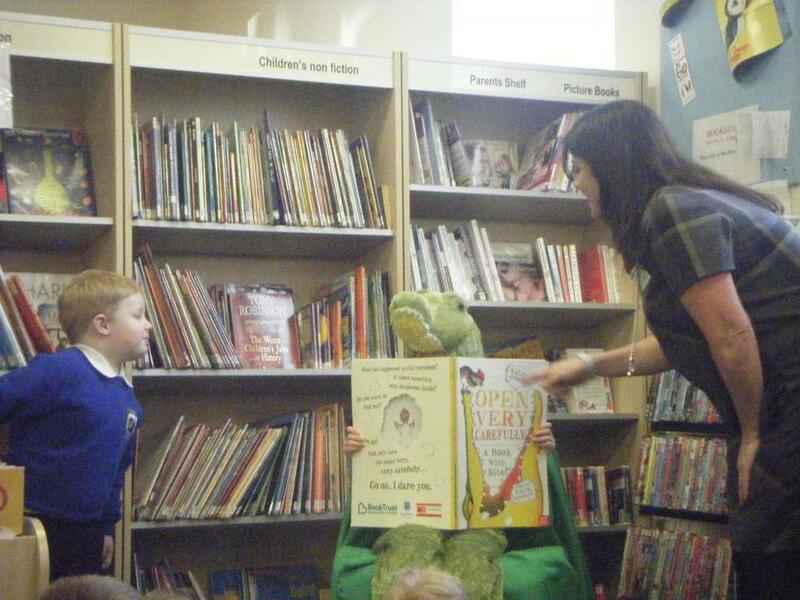 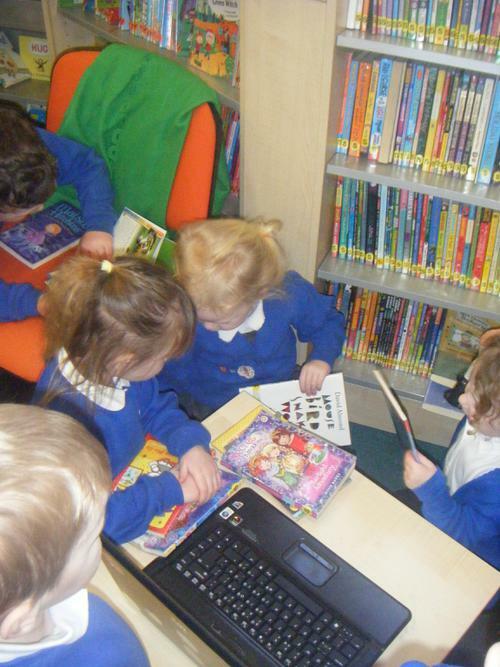 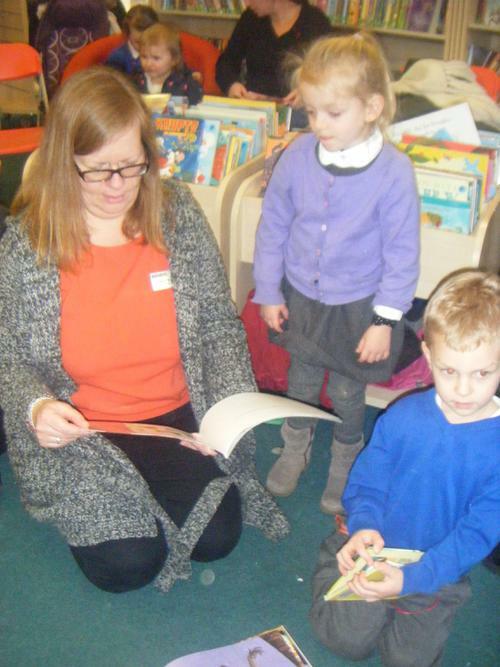 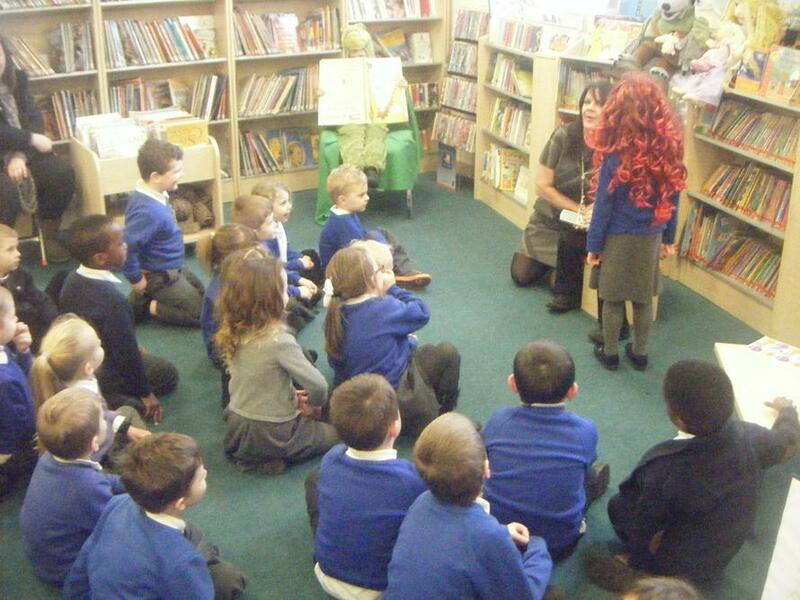 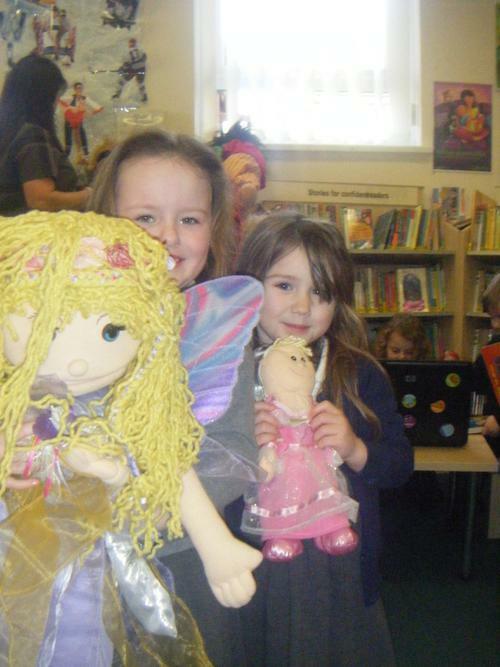 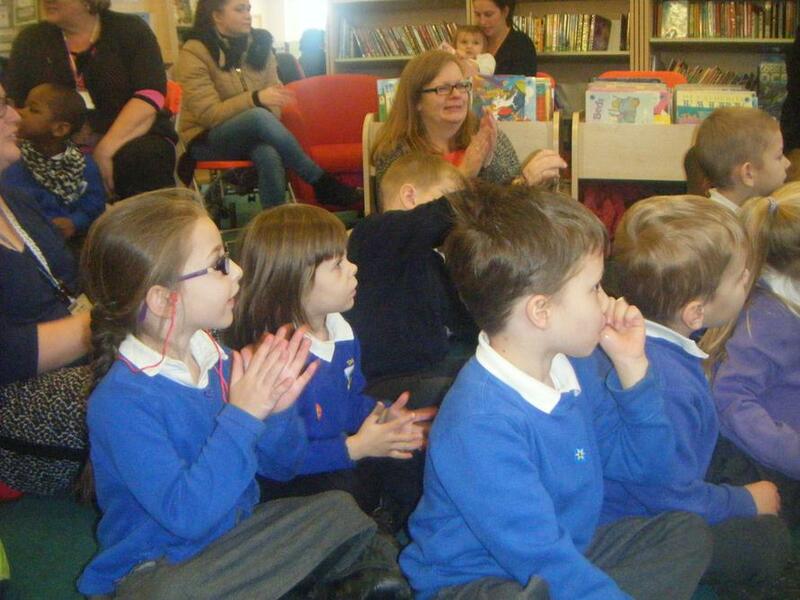 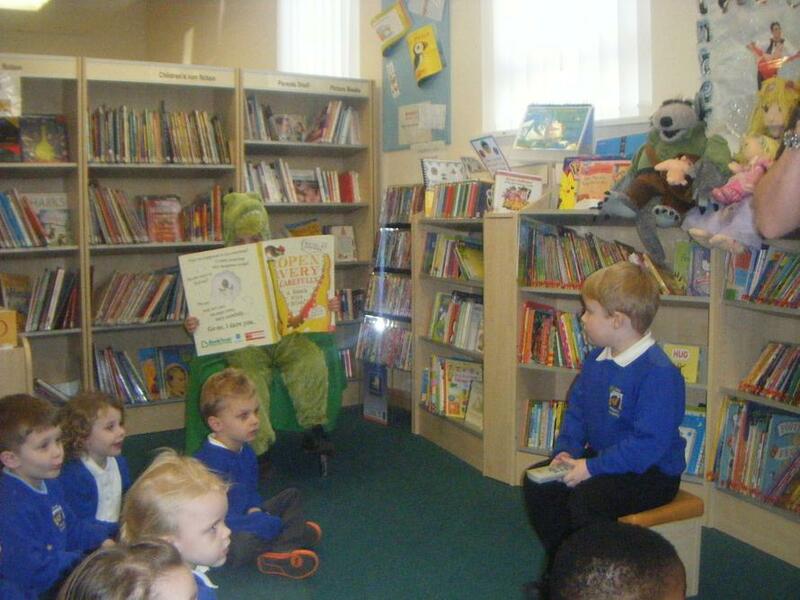 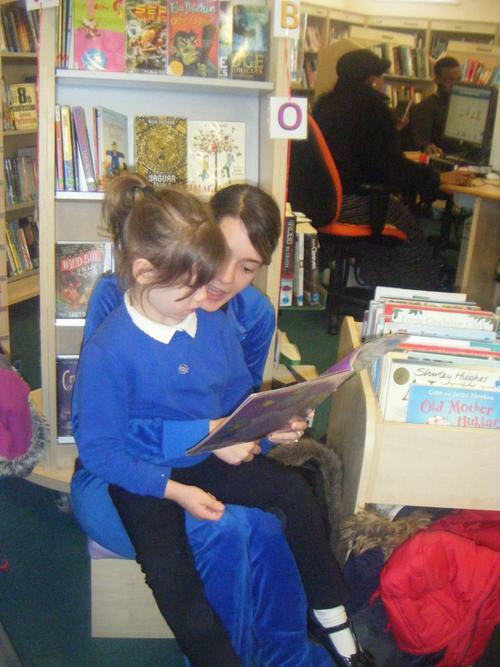 We had a fantastic time visiting the library this week. 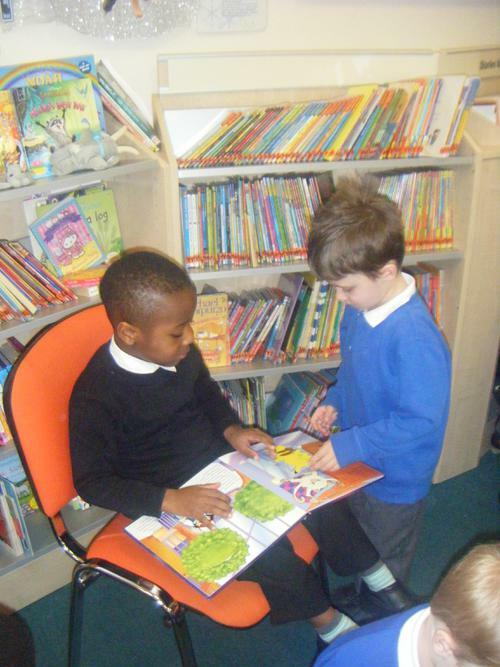 We had a fabulous story about a crocodile eating all the words in the book, and we got to explore the library looking at all the different books. 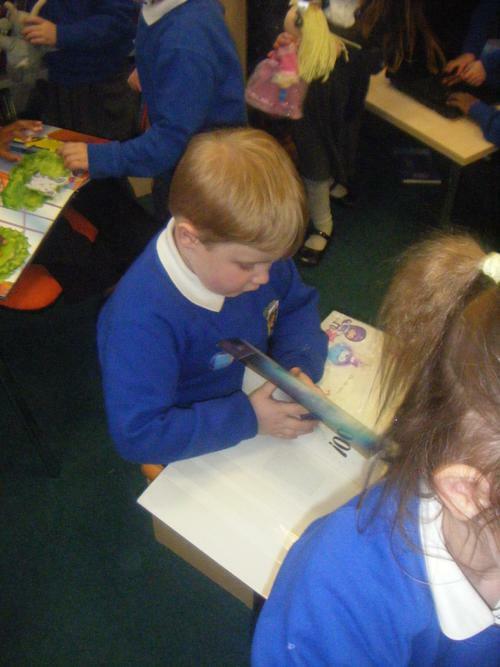 Sallie then gave us all our very own goody pack with books for us to keep!